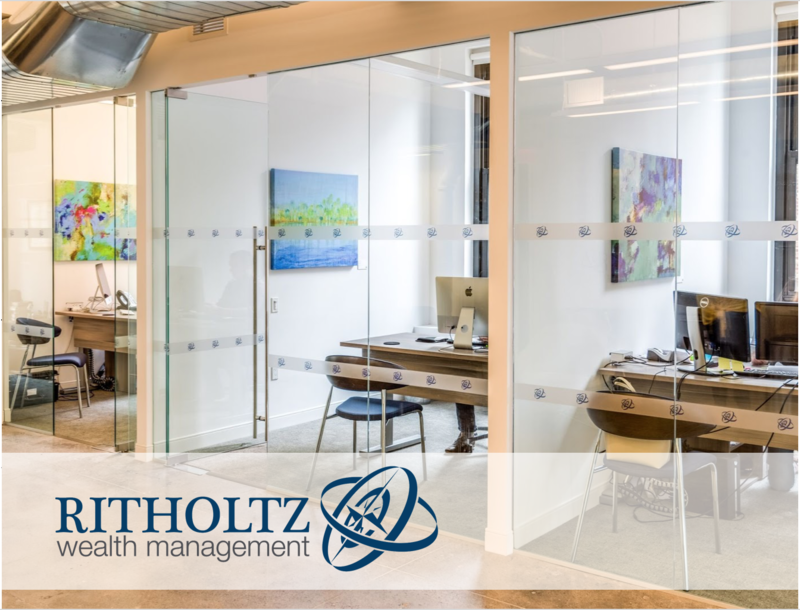 New York-based Ritholtz Wealth Management recently relocated to a new floor at 24 West 40th Street. The company envisioned a cohesive, sophisticated design for their new office, which is frequented by their clients. As a result, the design of their space is sleek and minimal, highlighted by concrete floors and glass offices, and matched with the clean lines of mid-century modern furnishings. TurningArt partnered with Ritholtz after the company announced their move and collaborated with management to hone their artistic vision into a rotating collection of works that reflect their brand and location in New York City, and complement the office's modern atmosphere. "Moving a business into a new space is complicated enough and TurningArt helped make our new space look awesome without us taking the time to search for, purchase, and then frame artwork. We're looking forward to the new artwork next year!"